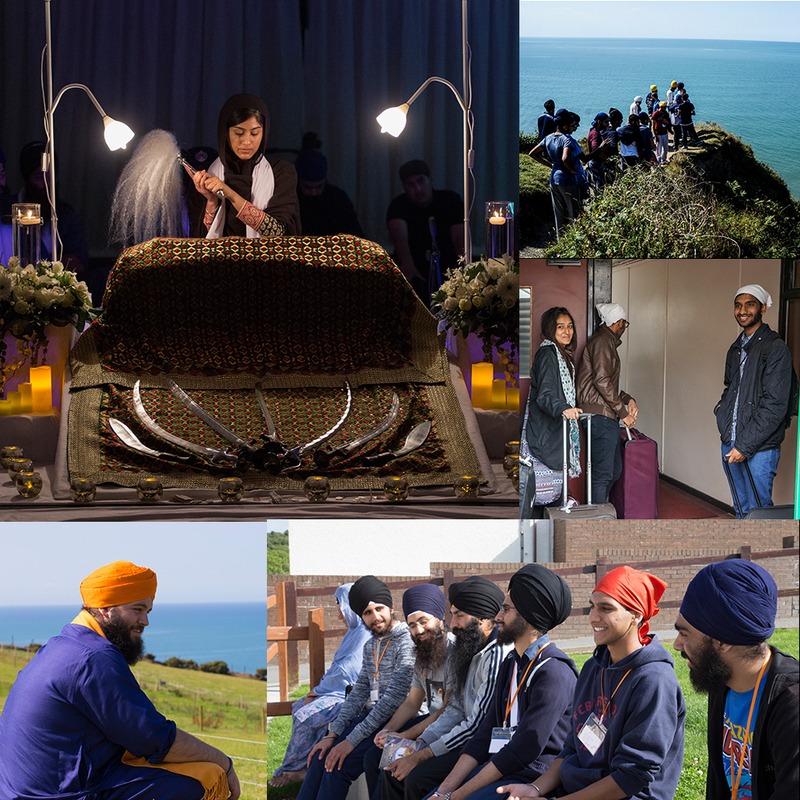 Khalsa Camp UK is Europe’s premiere Sikh retreat. Established in 1990, Khalsa Camp is the longest running Sikh Camp in the UK and continues to grow, year on year. Assisted by our international branches, Khalsa Camp aims to provide the highest quality and most inspirational Sikh camping experience available in the world; with the objective of equipping our campers with an in depth knowledge of Guru Sahib’s teachings in a fun and friendly atmosphere. From the furthest ends of the globe to the nearest Gurdwara down the street, Khalsa Camp is open to all and provides an out of this world experience to everyone and anyone who attends, regardless of whatever stage of your spiritual journey you may be on. Campers attending Khalsa Camp often come with a deep yearning and aspiration to ‘Discover the Spirit Within’ and with the grace of Guru Sahib we strive to ensure that their aspirations are fulfilled. Khalsa Camp is a positive, inspirational and life-changing experience and we hope that each and every camper will take something of value from their time here. I was truly blown away by Khalsa Camp. The atmosphere here is absolutley amazing, everyone has been so nice and it's a completly new experience for me. Camp gave me so much confidence and I learned so many things. When the sangat comes together, I just can't put it into words, the feeling is just unexplainable. The sangat was beautiful as was the location, hence an overall beautiful experience. Most definitely life changing! In the months leading on to me coming my faith had taken a hit, it wasn't as strong as it had should have been, I hadn't had a good year. On the day of coming to camp I kept to myself, but I was surpirised, as soon as I got on the coach I was welcomed with open arms and everyone spoke to me like they had known me for years, I was greeted with so much respect. It felt as though I was part of something else, something bigger. At the end of camp I had the tools to go back in the world now and face it. My faith was restored.